While Google was busy being all Googly and charting the open web, a student in his Harvard dorm room popped up to dominate the social web. Today, Facebook is undoubtedly Google’s most powerful threat as search becomes more social by the nanosecond. To compete, SearchEngineLand reports that Google’s +1 search product launches today, its very own version of Facebook’s “Like” button or Twitter’s “Tweet this.” The +1 button will allow you to share search results and adverts on Google.com. When other users within your Google Chat contacts, people in your “My Contacts” group in Contacts, and people you’re following in Google Buzz and Reader search, the results will be marked similarly to the way they are now with Twitter shares. For e.g. 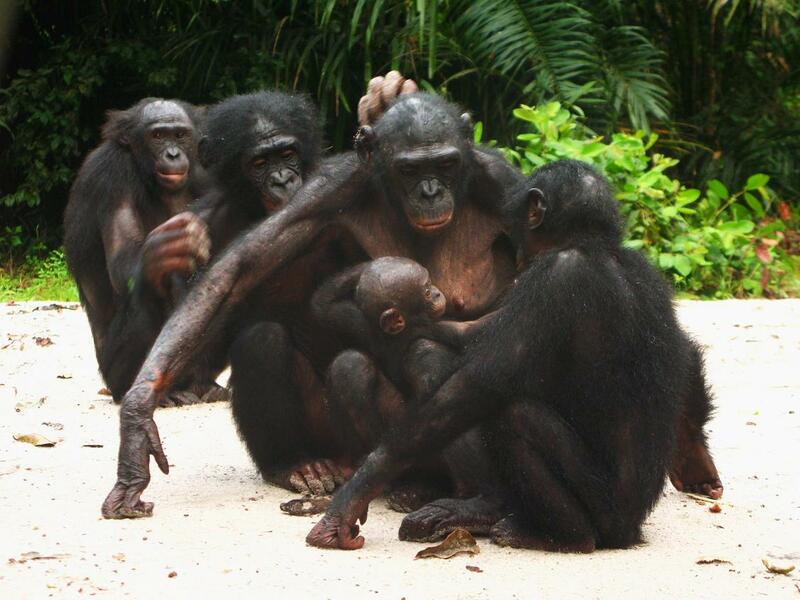 I “plus one” a story on Bonobos and we are Google Chat friends. The next time you search for Bonobos, you will see the story I marked with a +1. This will likely be an integrated feature through Google Circles as Google pushes to make users’ Google Profiles more public, although Google would not comment on rumored products. You can also visit Google Experimental to select the +1 option to appear in your searches. +1’s are public and may appear in Google search results, on ads, and sites across the web. Users will be able to see their own +1’s in a new tab on their Google Profile, a handy way to bookmark results, and users can share this saved tab with the world. Google’s Matt Cutts tells TechCrunch that Google +1 is an extension of what Google has been doing for a while with Social Search. For example, in its recent update, users now see results accompanied by information of who has shared a link within their Twitter or Buzz network. Should Google be a social network? According to the WSJ, Google’s search engine produces $30 billion dollar a year in revenue. Will making its search more social drive further growth or will it confuse users who are already spread thing across social networks, managing digital identities?